Along with our range of Safety Sunglasses and Sun Safe Clothing we have a selection of sun safe accessories to further enhance some products and your protection during the summer months. 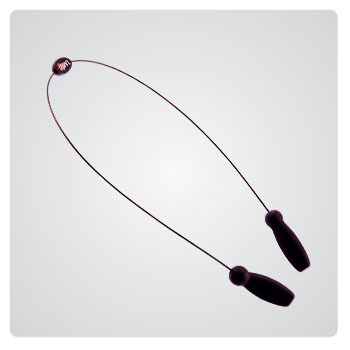 To accompany our safety sunglasses we have the MyStrap which is a glasses strap that can be attached to any of our sunglasses to keep them in place and reduce the risk of loosing them. 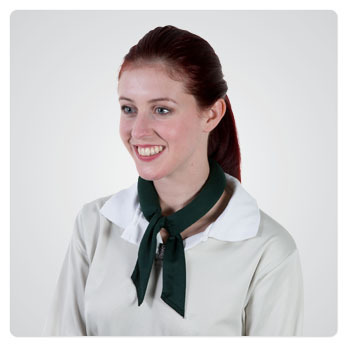 There is also the Kool Tie which wraps around the wearers neck and keeps them cool by the process of evaporation. 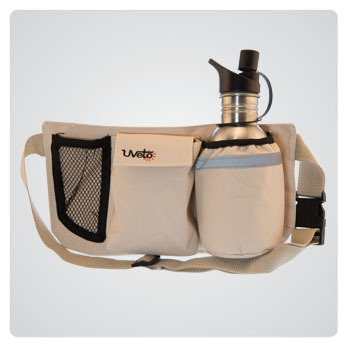 Last but not least, we have the Walker’s Waist Bag which is perfect for hikers and other outdoor enthusiasts.